Montana have successfully completed a number of projects at Clarks HQ working closely with the Client, Principal Contractor and CDM Team taking consideration of buildings which are part of Street’s commercial heritage and history, and working whilst buildings are occupied allowing Clarks to continue their daily operations with minimum interruption. 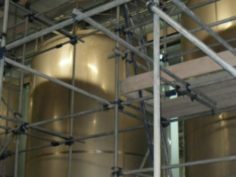 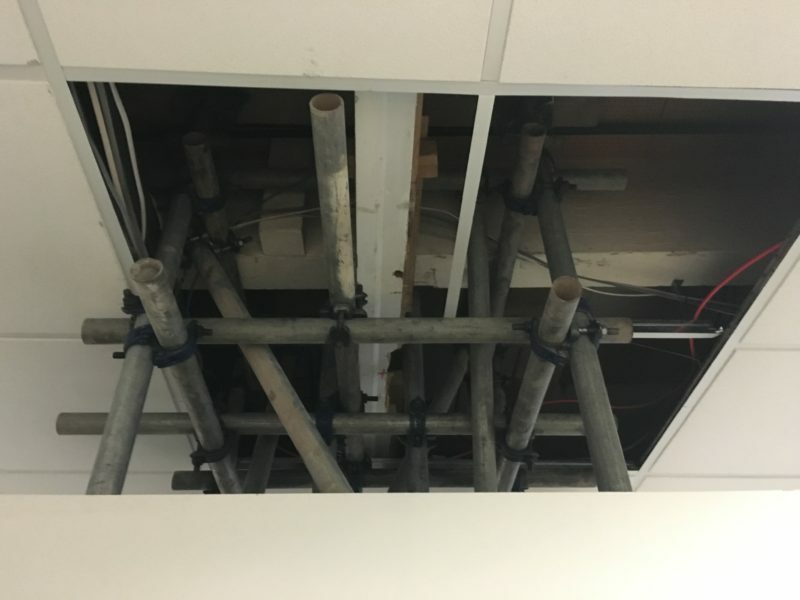 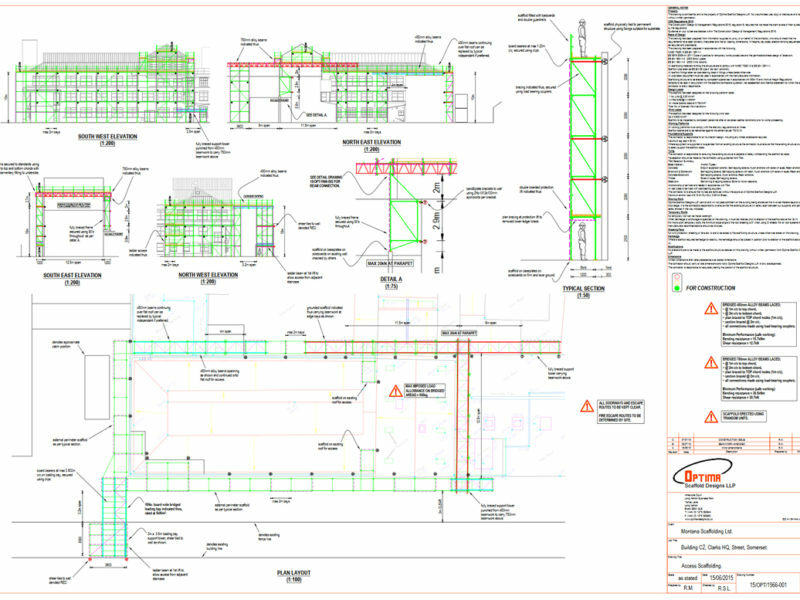 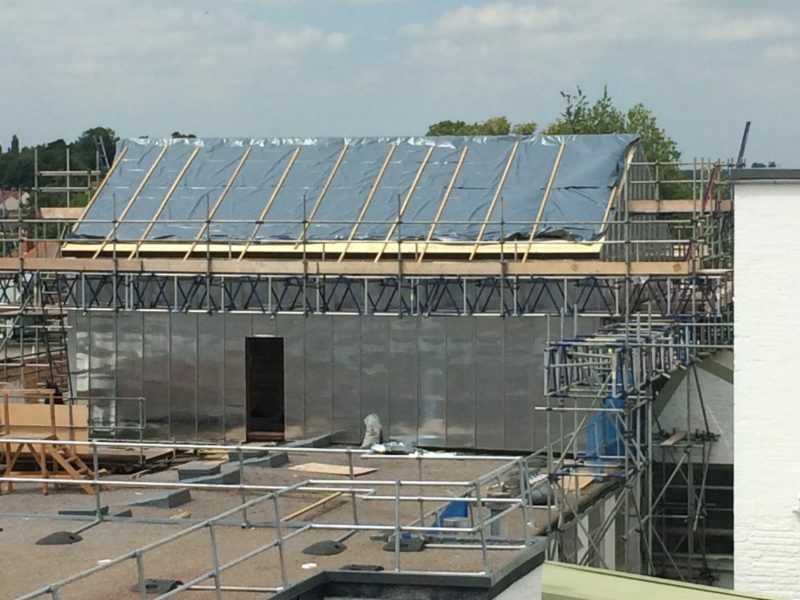 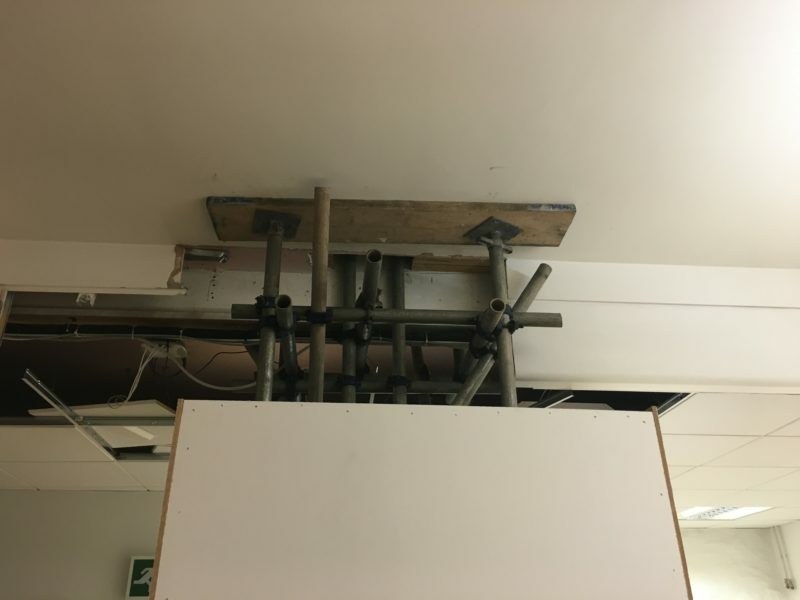 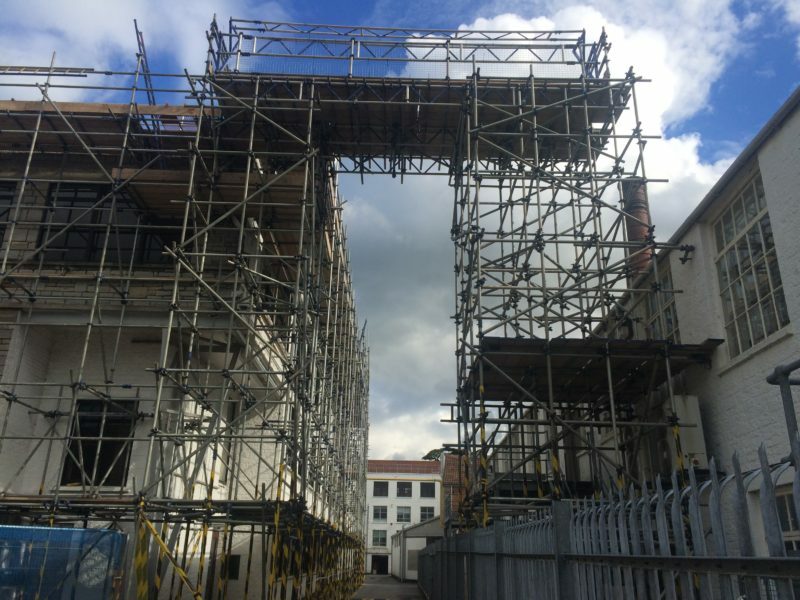 Projects range from erecting large designed temporary roof structures and access scaffolding to smaller access towers for facilities management purposes and internal structural propping works. 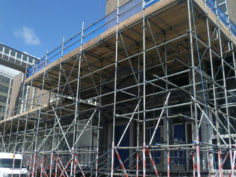 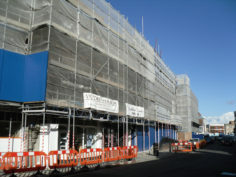 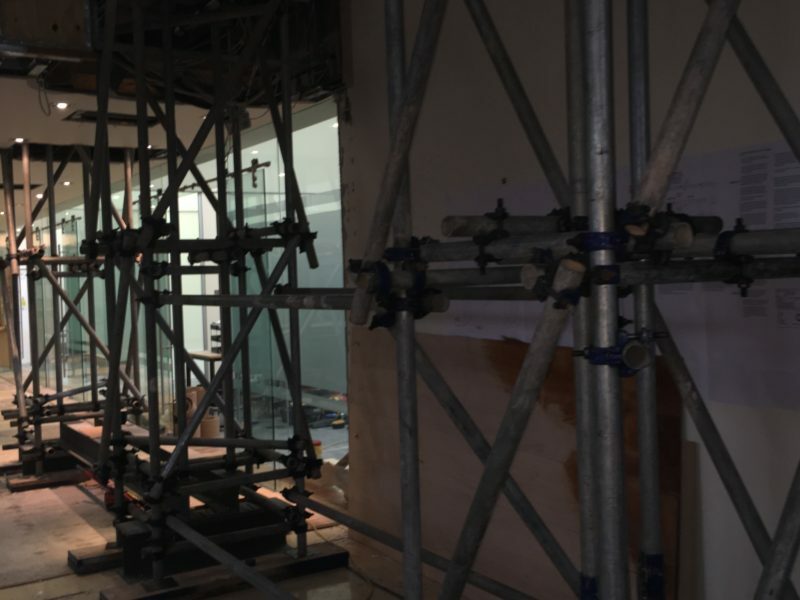 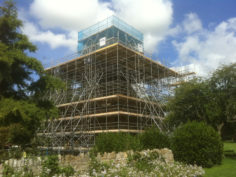 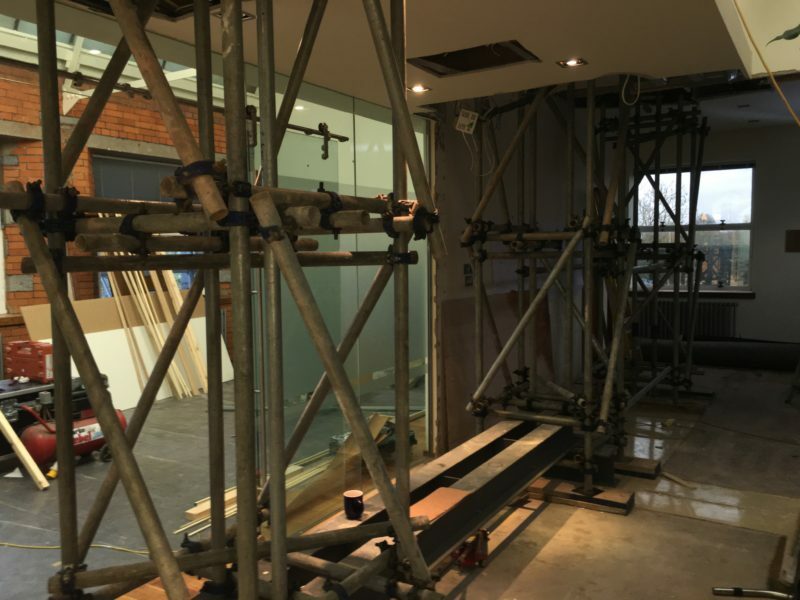 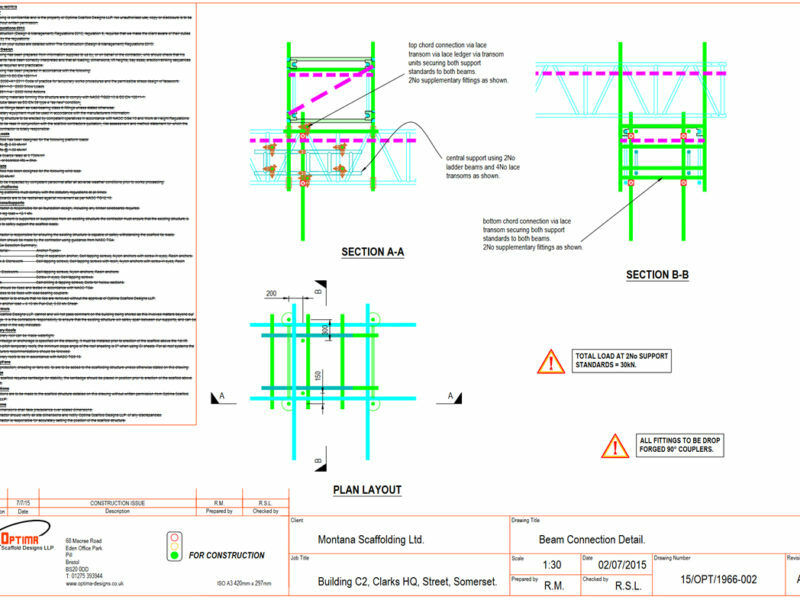 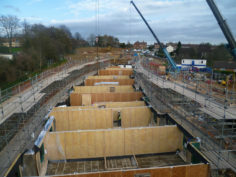 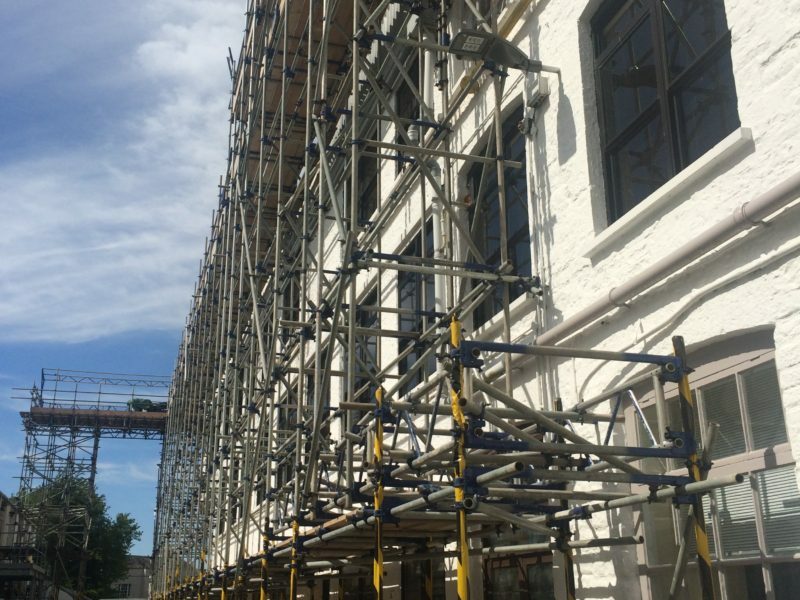 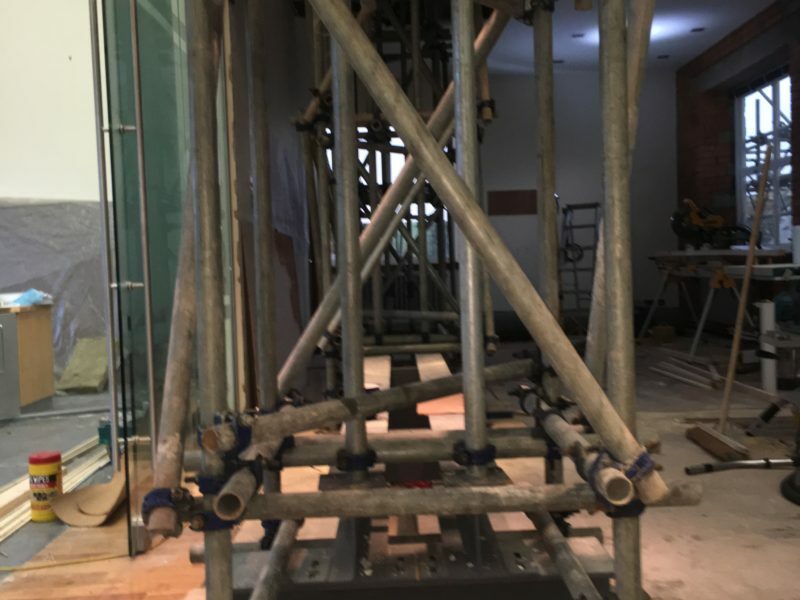 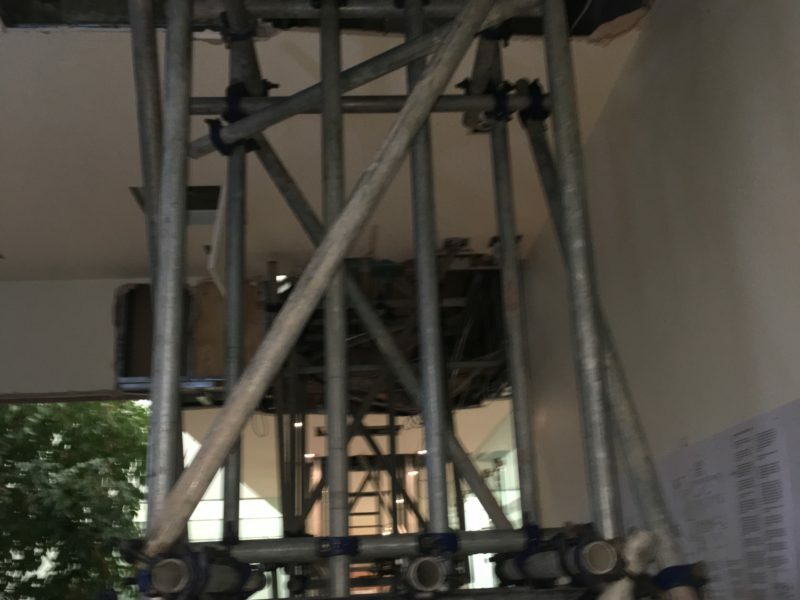 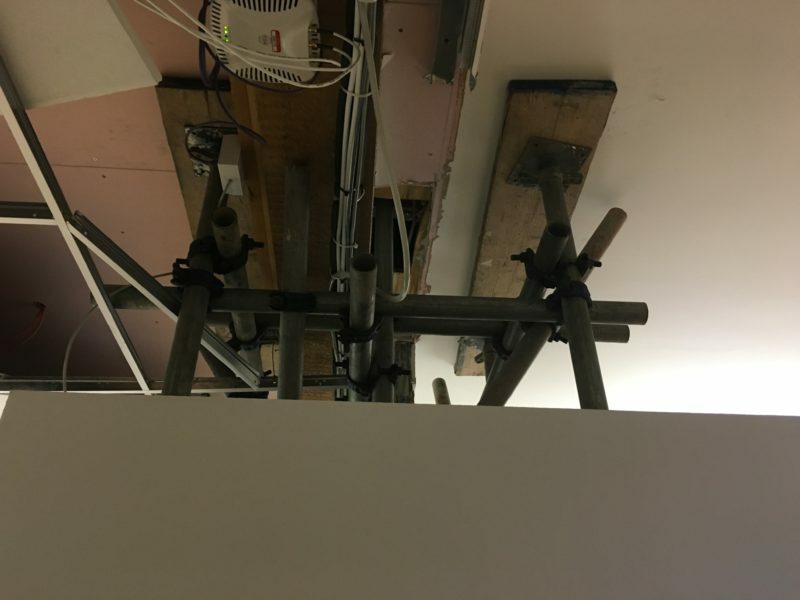 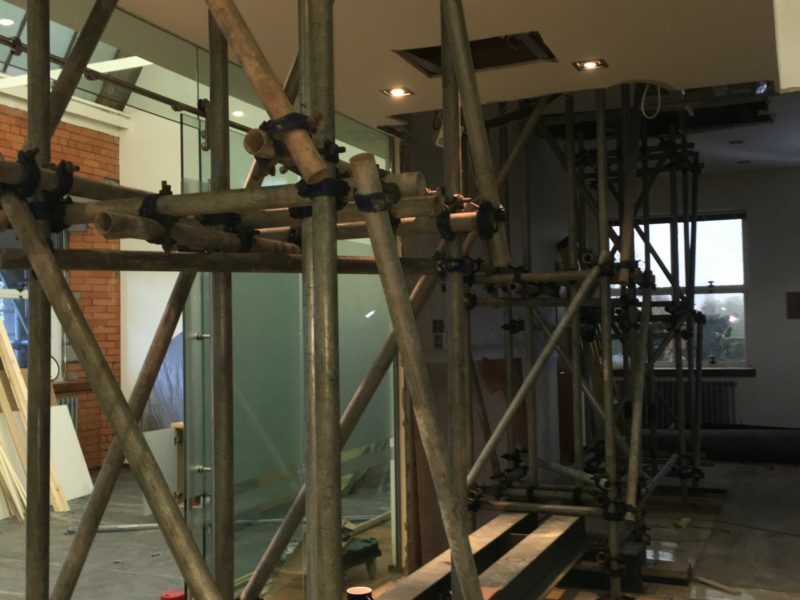 Using a highly trained Scaffold Team with competent Supervisors and Management to ensure each project is successful and results in future appointment.